Seungyoon was not about to left out the EDM part of their song. 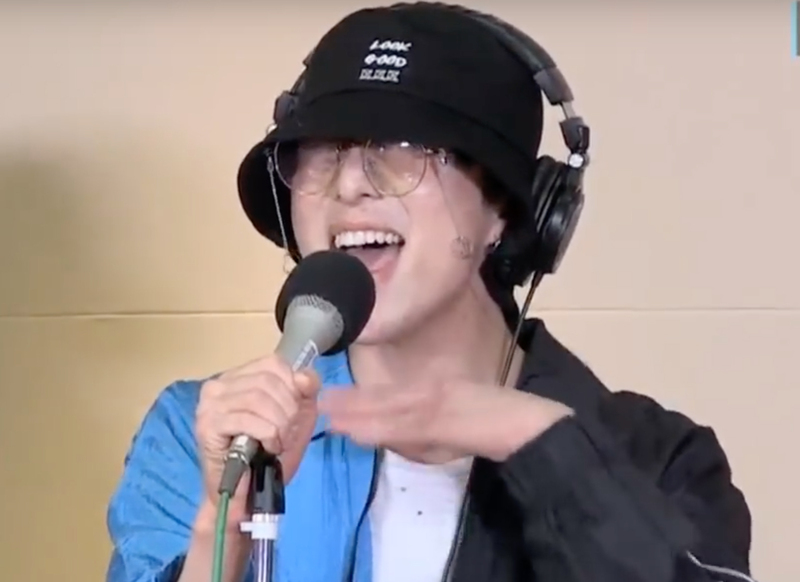 Back with 'EVERYDAY,' WINNER guested on 'Noon Hope Song' radio on April 10th. On this day, the boys not only shared talks about their album but also did the live versions of their songs. Coming to their live for 'Really Really,' the members presented clear and solid vocals throughout till a funny moment came up when they were reached the second linking part to their chorus. Unlike the first link, the second was added with a little EDM before going into the chorus. At this part, Seungyoon used his hand to chop his neck where his vocal chords are to create the EDM effect. 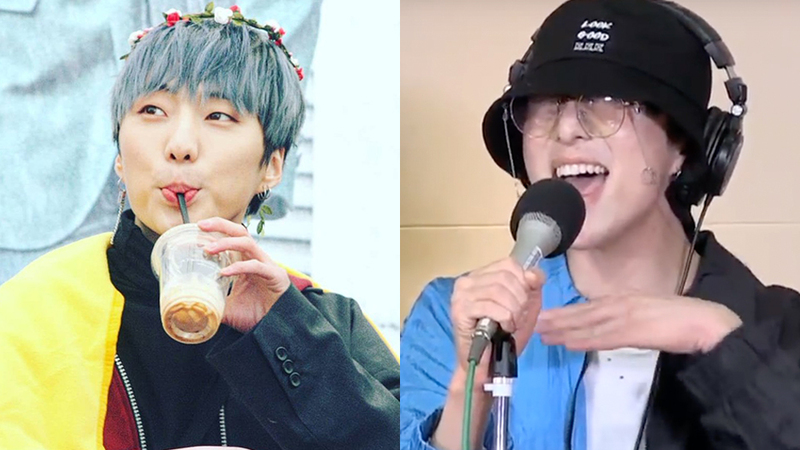 Fans found this hilarious and joked at how 'professional' Seungyoon is, to not miss out anything. Watch the moment at the 2:26 mark in the video above!